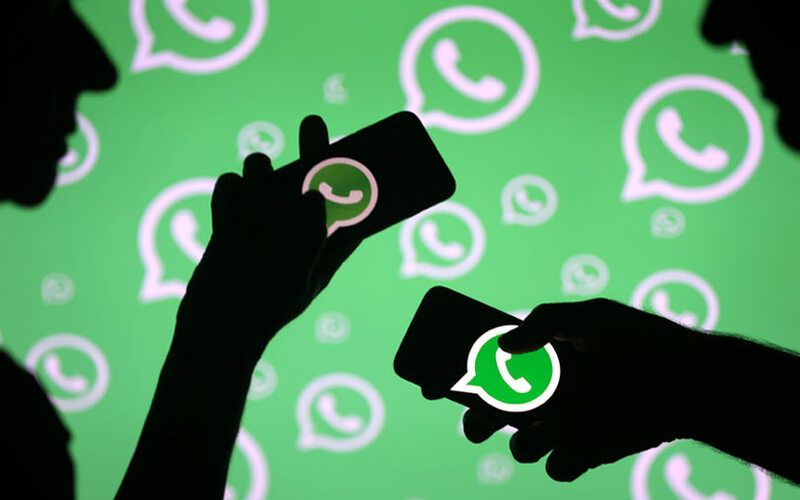 Facebook-owned messaging service WhatsApp has partnered government programme Startup India under the Invest India initiative to launch WhatsApp StartUp Challenge, a grassroots innovation programme. The US-headquartered company has committed an investment of $250,000 to seed-fund five winners of the programme. A similar amount will be spent by the firm to promote the winning businesses across WhatsApp and Facebook. WhatsApp vice-president Chris Daniels, who is on a visit to India, said the company is committed to promoting small and medium businesses in India. “WhatsApp cares deeply about helping businesses connect with customers and grow. We are excited to work closely with Startup India by supporting entrepreneurs and startups to become engines of economic growth,” said Daniels in a statement given by the company. WhatsApp has also partnered Invest India to promote its business tools through Startup India Yatra programme, which will be conducted across 15 states in the coming months. In January, WhatsApp had announced a feature which allowed small businesses to communicate with users on the chat platform. WhatsApp Pay, whose beta version was rolled out in India in February, has hit regulatory hurdles in the country over local data norms, in a setback to the company’s monetisation plans for its over 200 million users in the South Asian nation. In an interview with The Economic Times earlier this week, Daniels said that the company was looking to monetise the platform through targeted ads and its business feature. WhatsApp has also been under fire from the government to curb the spread of fake news through user groups.